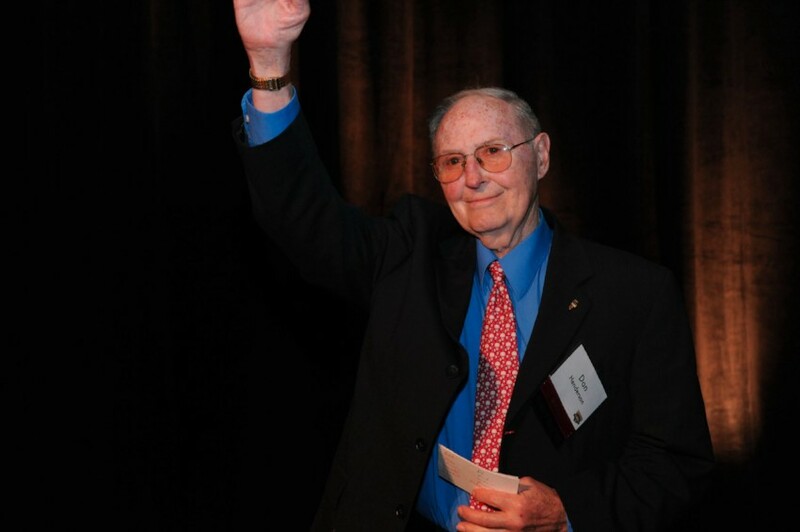 Columbus -- Ohio Basketball Hall of Fame Co-Founder Don Henderson will receive the Ohio Heritage Award on Saturday, May 20th during the 12th Annual Ceremony. 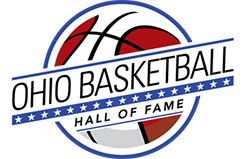 The award is given to a previous OBHOF inductee who has made an impact on the state of Ohio after his or her basketball career has ended. 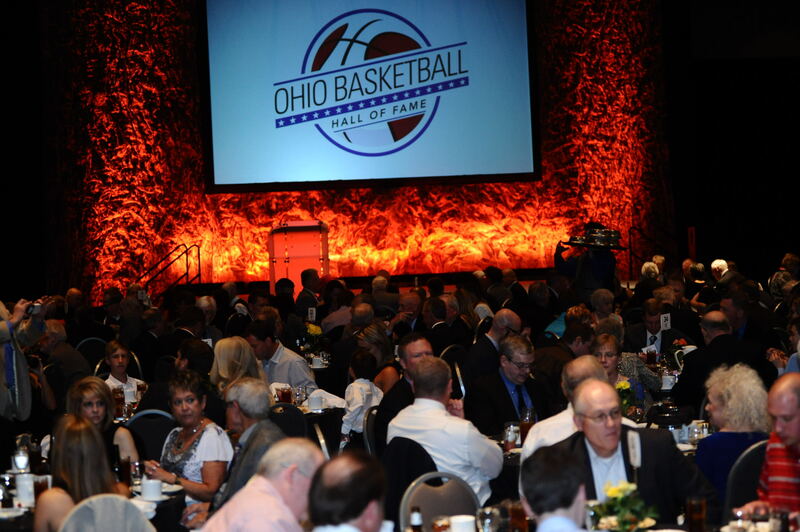 Don Henderson had a vision - a hall of fame for Ohio basketball that celebrated the game and its players, coaches and contributors. 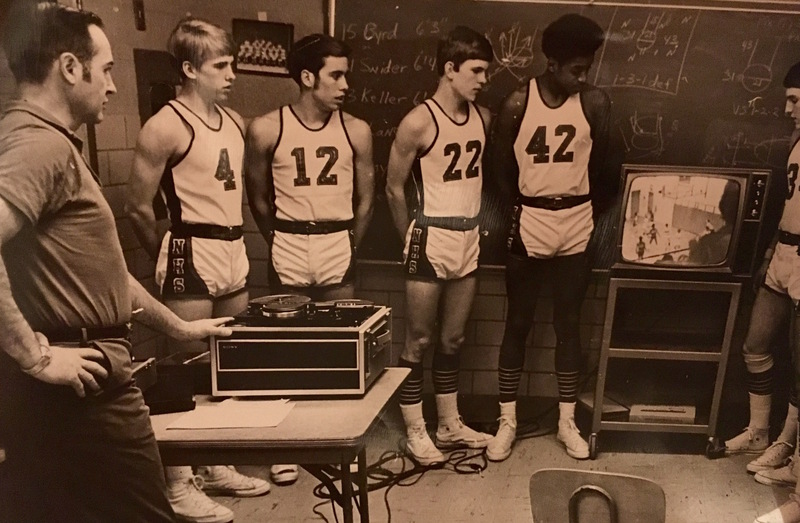 With the encouragement of the Ohio High School Basketball Coaches Association, Don recruited his longtime friend and fellow coach Harold “Doc” Daugherty, of Euclid, to visit the Indiana High School Basketball Hall of Fame in 2005, and the next day decided that Doc would be his co-chair in starting an Ohio version. Don and Doc went on to gather their friends and colleagues from around the state to develop the foundation that would serve as the non-profit entity of the Ohio Basketball Hall of Fame. The first ceremony was held in 2006, with over 1200 people attending to witness the inaugural class’s enshrinement. Each year the ceremony attracts over 550 attendees to Columbus. 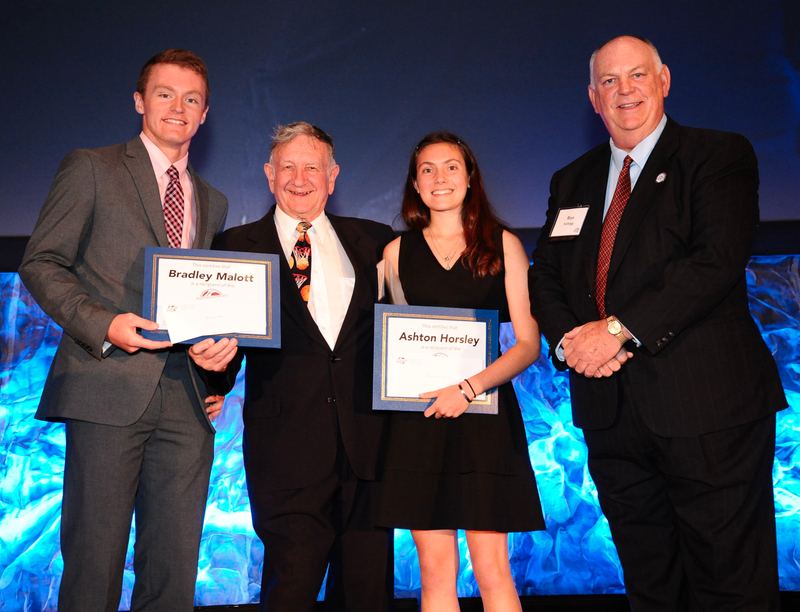 Now in its 12th year, the OBHOF has 215 individual inductees representing 30 Ohio colleges and universities and 112 Ohio high schools. 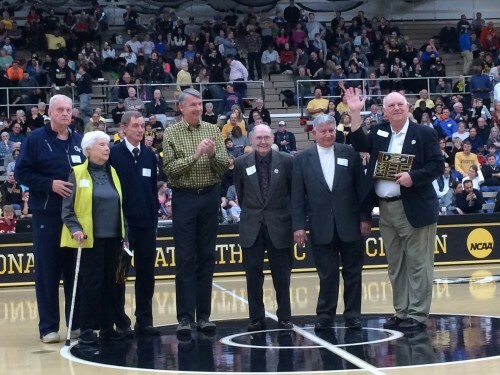 The teams inducted into the Hall of Fame include 13 high schools and 20 Ohio colleges and universities. Don held the position of Board President from 2005 until 2015, and currently serves as Co-Chairman of the Board. 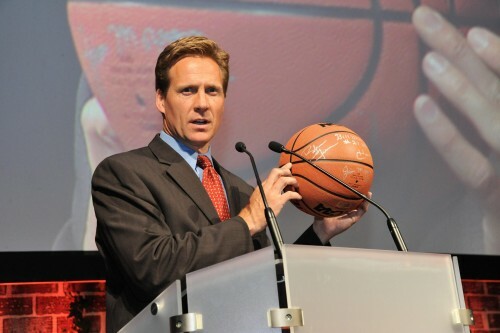 Don was inducted into the Ohio Basketball Hall of Fame in 2010. He spent 36 years as a teacher of mathematics and coach for the Springfield City Schools. He is best known for having coached the boys basketball team at Springfield North High School for 29 years (1960-1989), but he also was head baseball coach for 22 years. His basketball teams had two undefeated regular seasons, won six Western Ohio League championships and four district titles. In one three-year stretch, the Panthers had a 65-5 record. North had five all-state players in Henderson’s tenure. Two were Ohio players of the year. An all-state high school basketball player himself, Henderson spent three years (1947-50) in the Air Force after graduation from Cadiz High School. He entered Wittenberg University in 1950 and earned eight letters in baseball, basketball and football. He was elected to the Ohio High School Basketball Coaches Hall of Fame in 1991. After retirement in 1989, he went on to be elected to Springfield City Schools Board of Education, serving as President. He also started the Ohio Basketball Coaches Association’s District 9 All-Star game, donating the proceeds to The Children’s Medical Center. Don and his late wife Charlotte raised two children, Don W. Henderson, and Jill Henderson Ault, and four grandchildren. For his lifelong commitment to his family, his community, his players, fellow coaches, and the Ohio Basketball Hall of Fame, Don Henderson is most deserving of the 2017 Ohio Heritage Award. He will receive the award during the 2017 Induction Ceremony on May 20 at the Greater Columbus Convention Center.